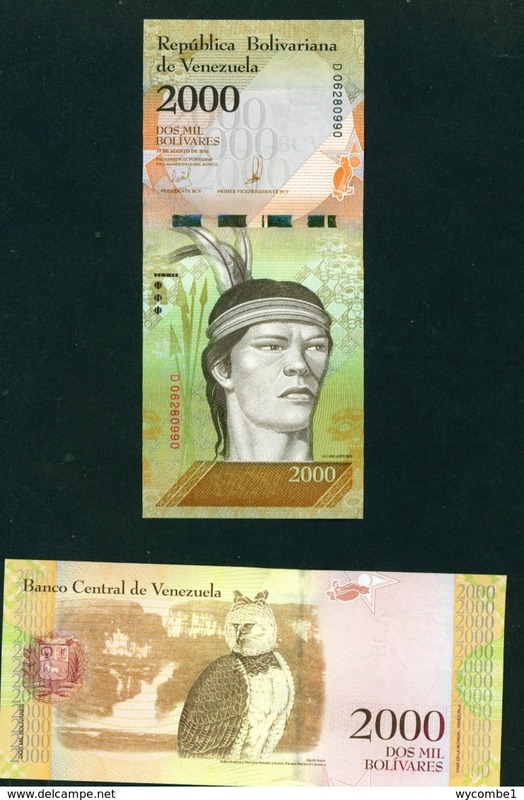 AB791C. 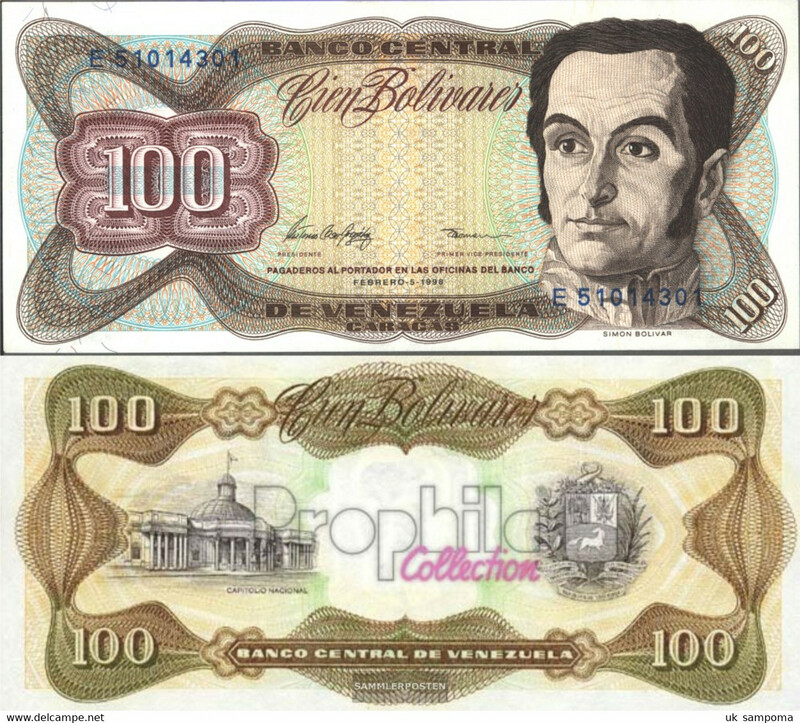 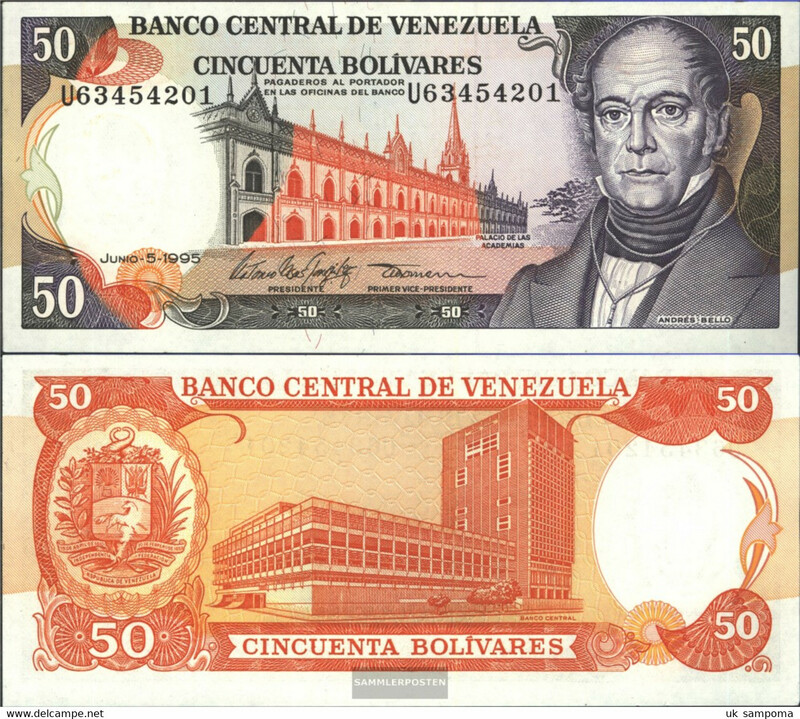 1992 Venezuela Bank Note 100 Bolivares Banknote. 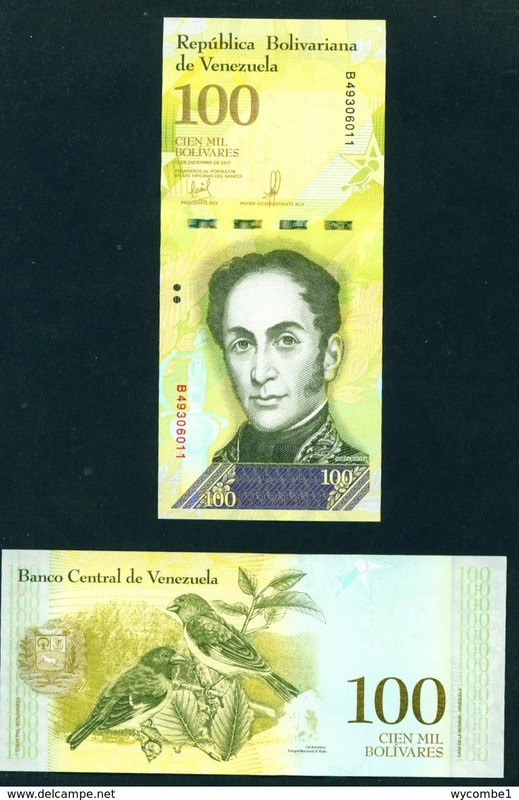 AB791B. 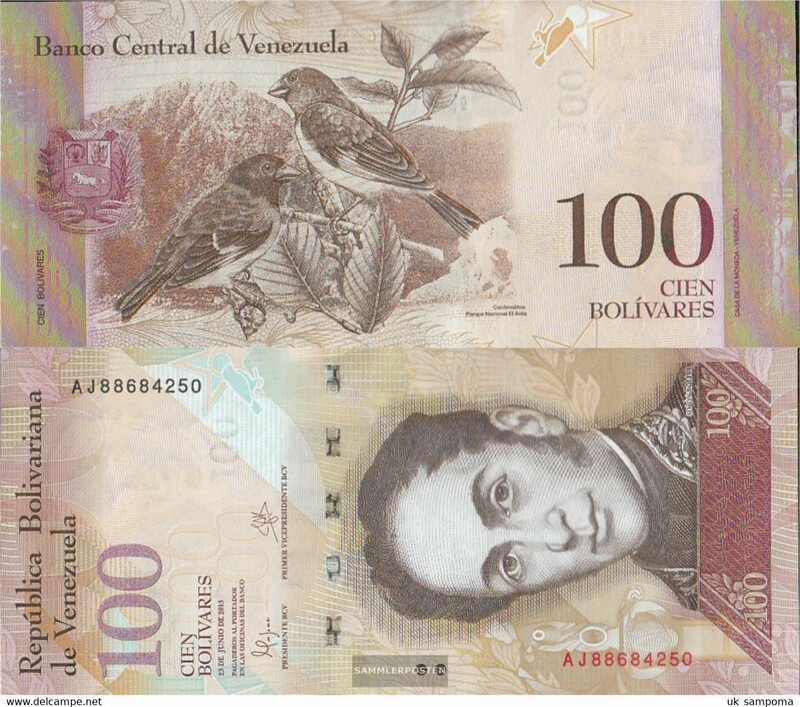 1992 Venezuela Bank Note 100 Bolivares Banknote. 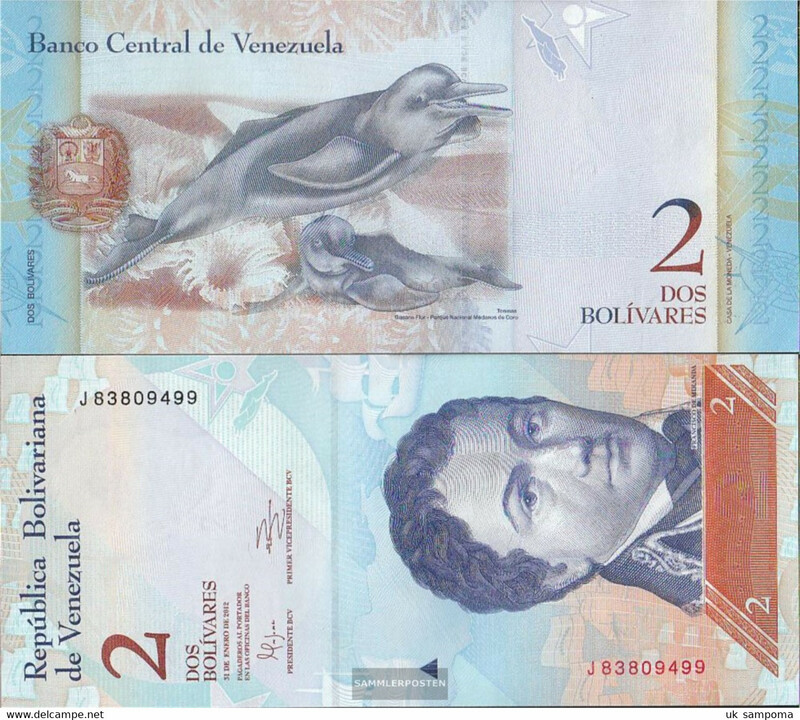 AB791A. 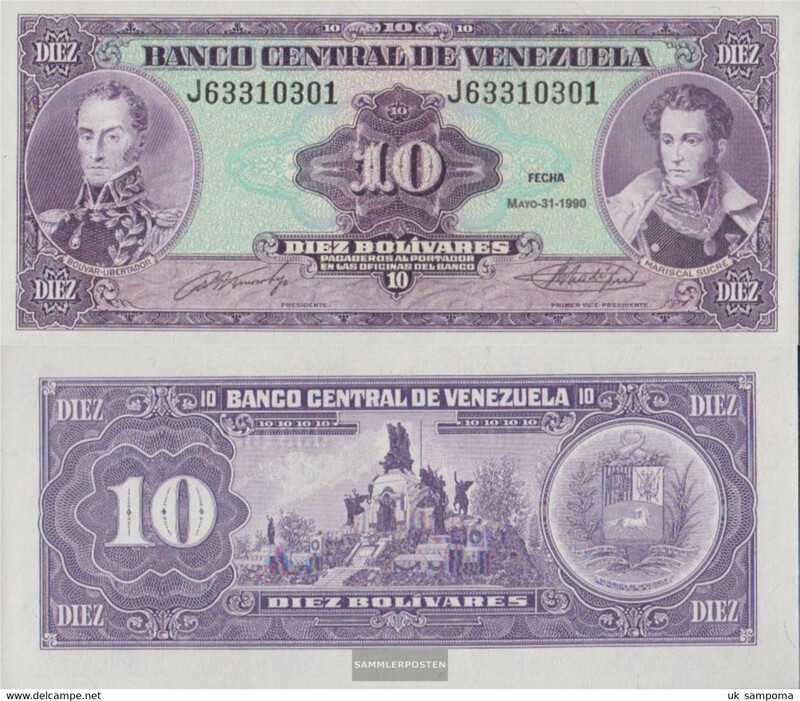 1992 Venezuela Bank Note 100 Bolivares Banknote. 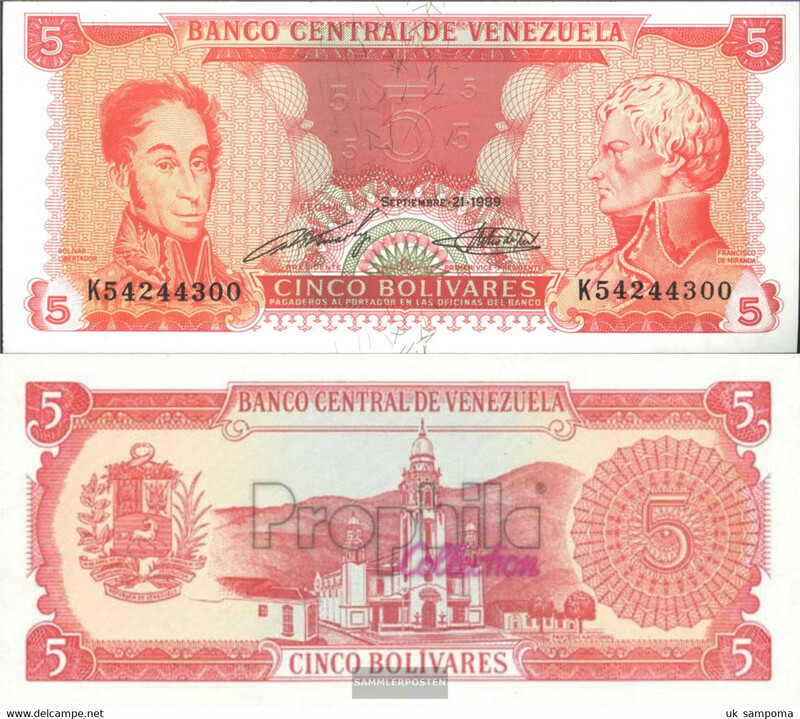 AB791. 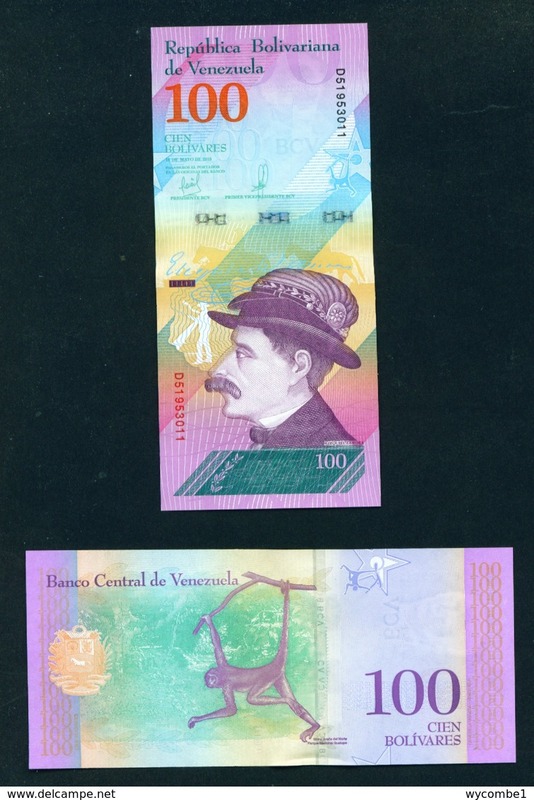 1992 Venezuela Bank Note 100 Bolivares Banknote. 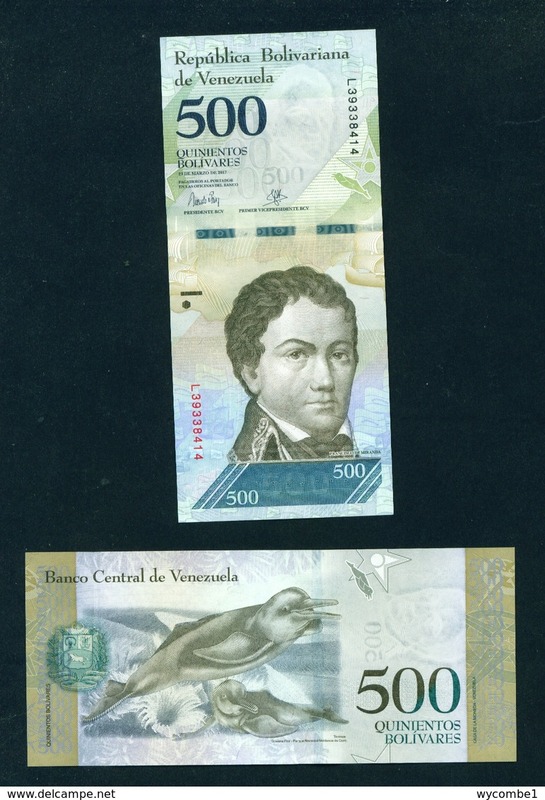 AB780. 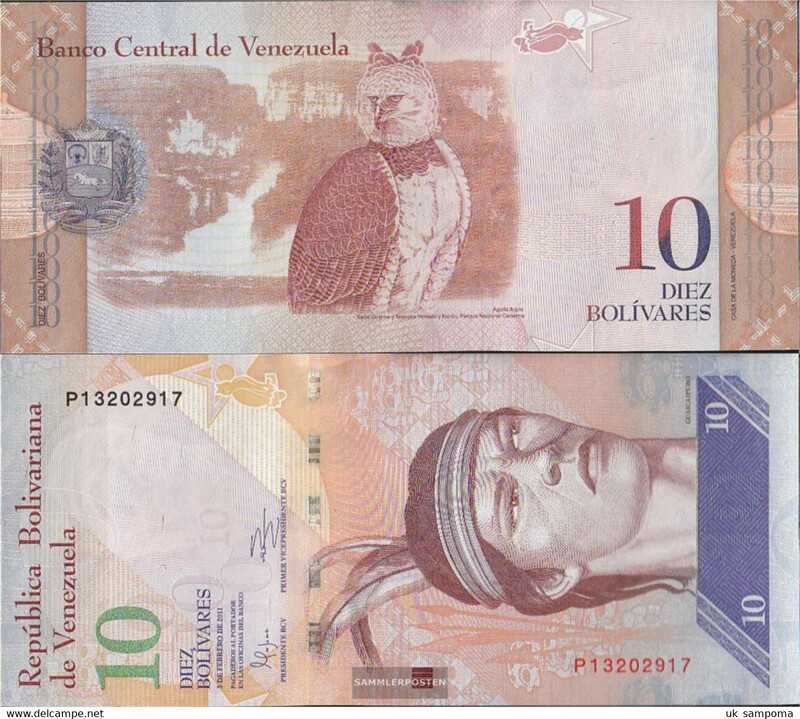 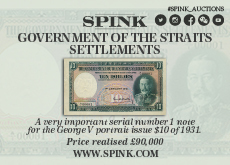 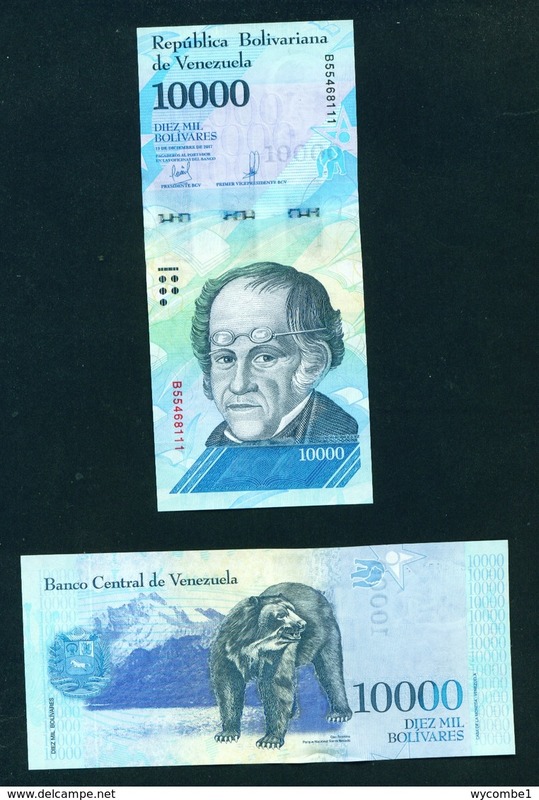 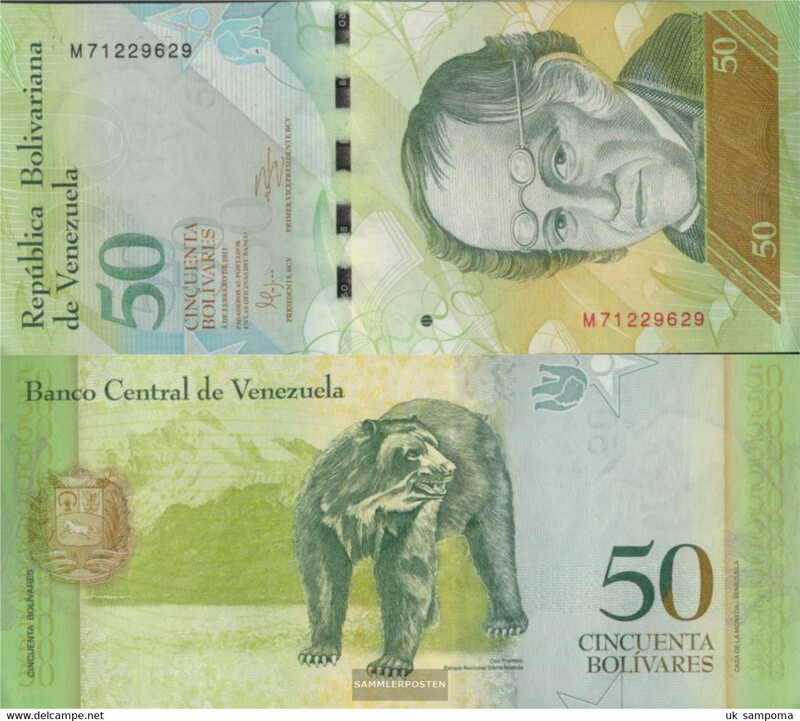 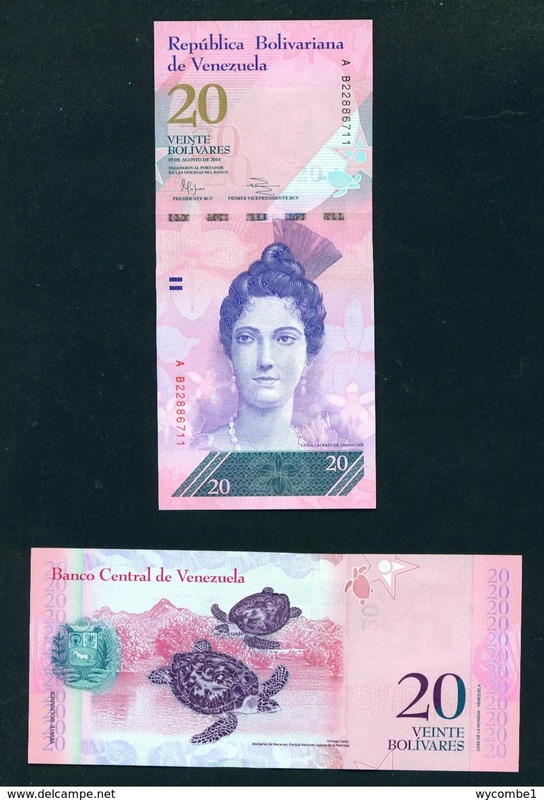 Venezuela Central 10 1995 Banknote. 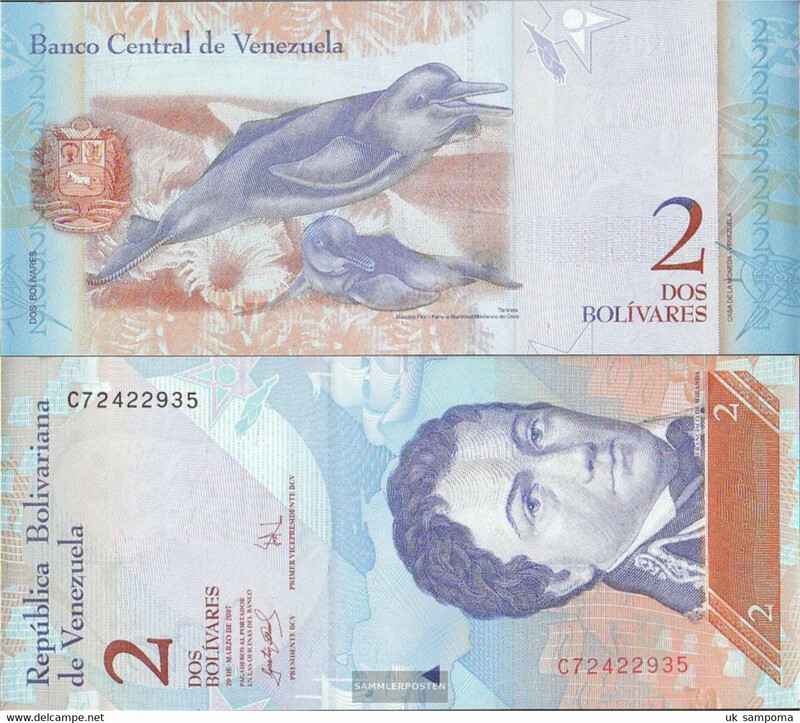 AB779A. 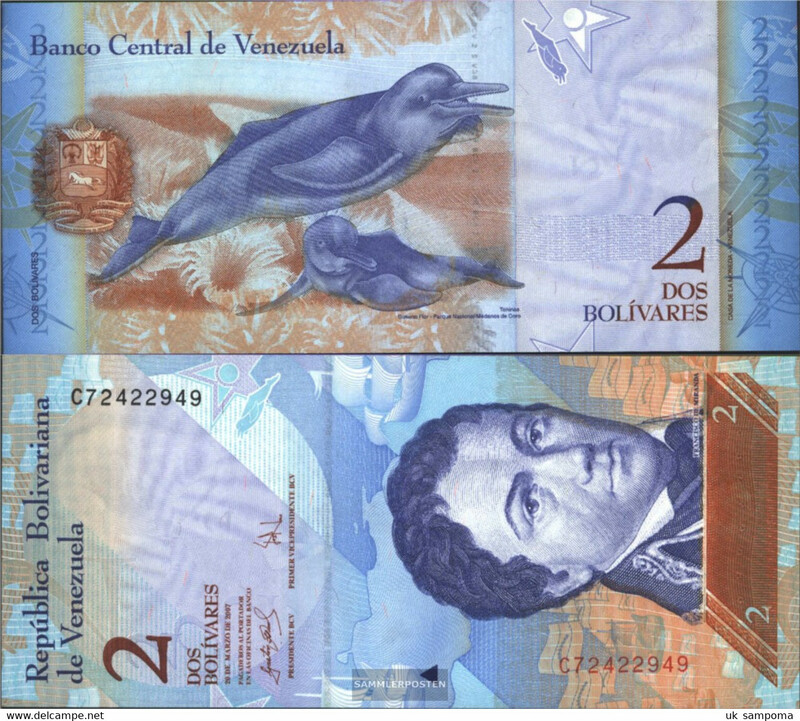 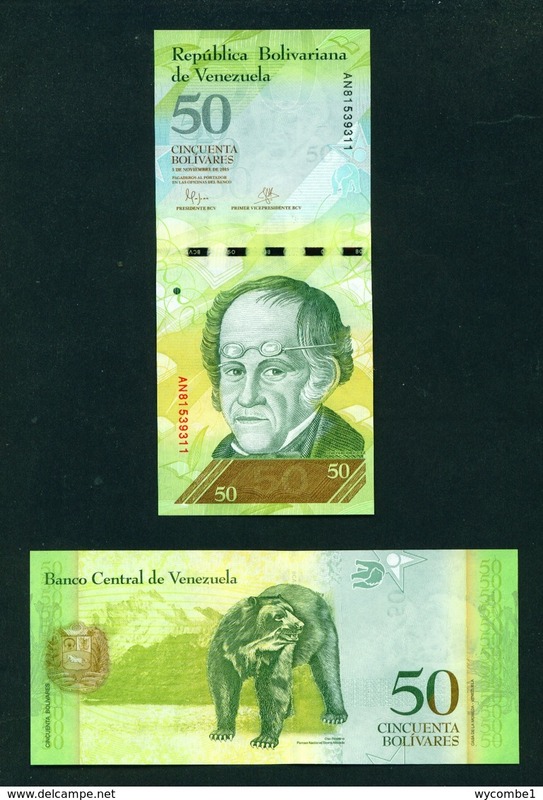 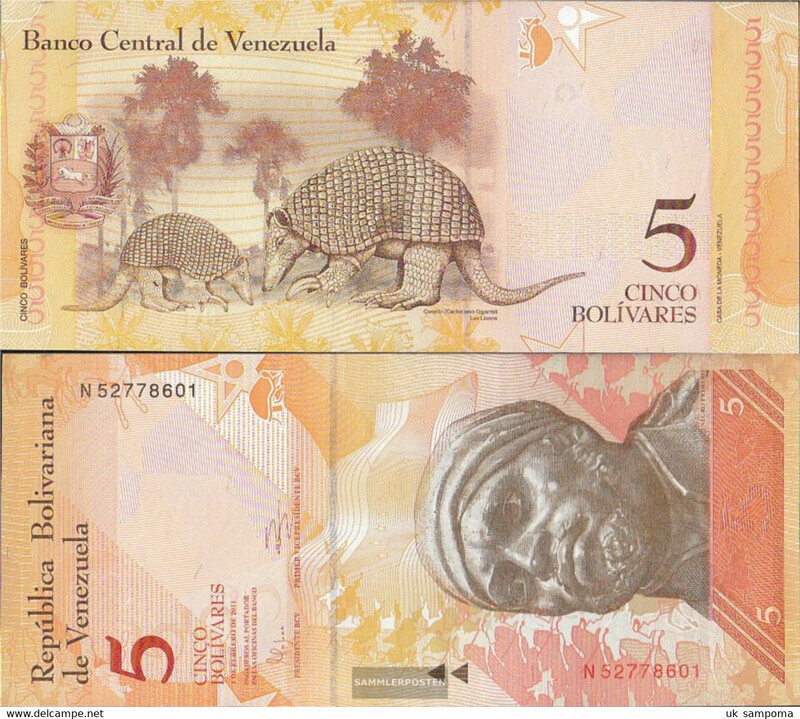 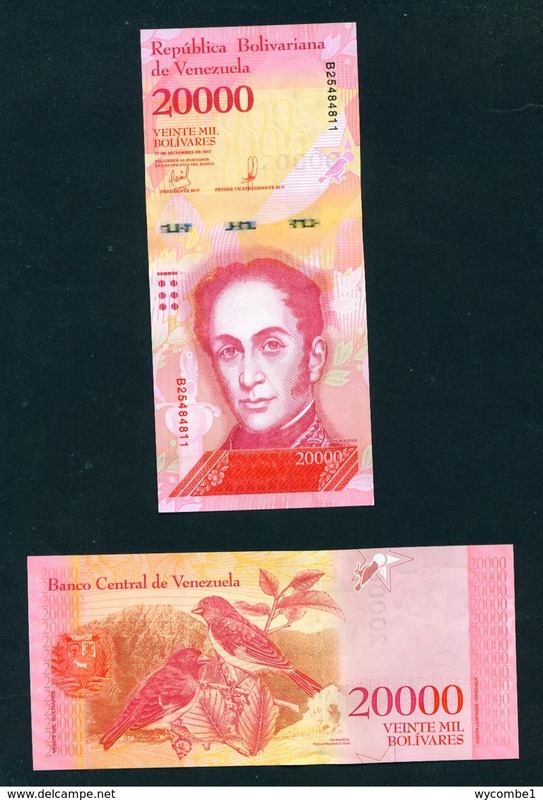 Venezuela 1995 20 Bolivares Banknote. 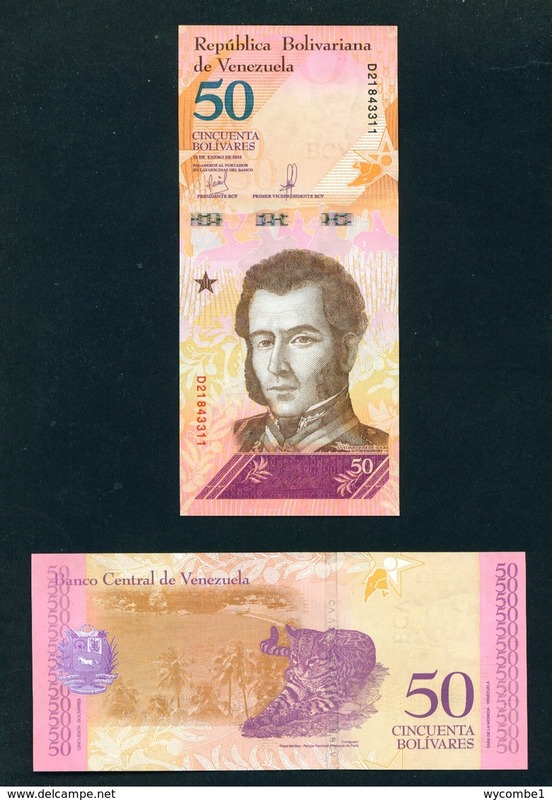 AB779. 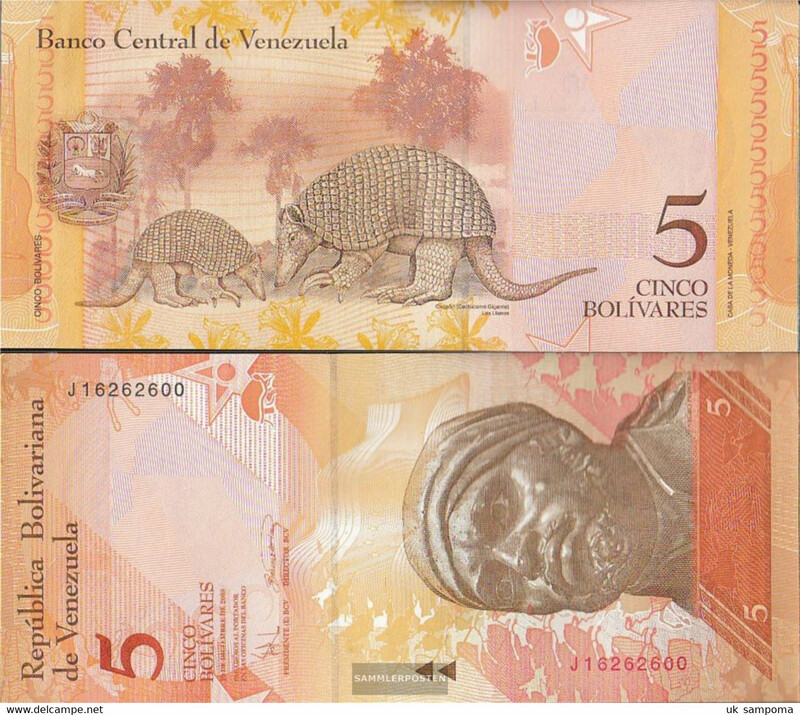 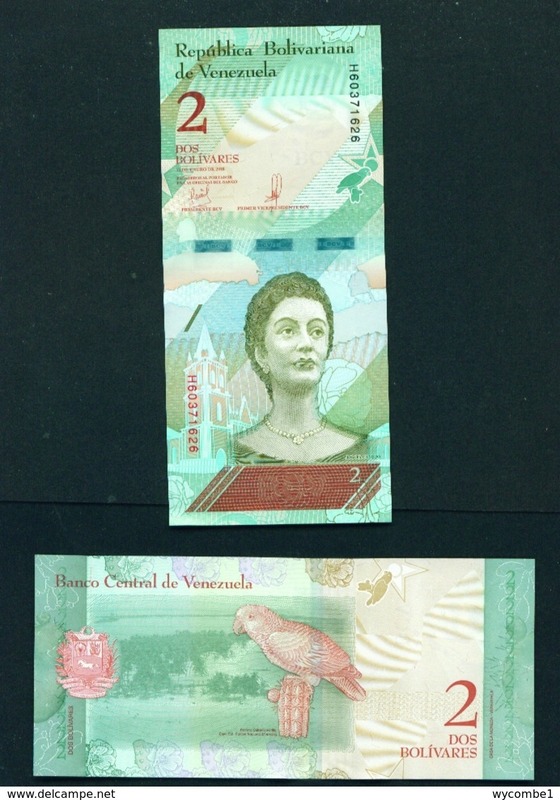 Venezuela 1995 20 Bolivares Banknote. 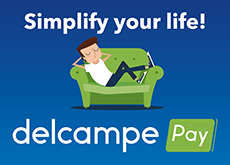 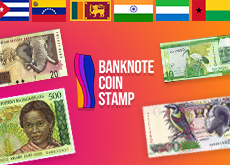 There are 2214 items which correspond to your search on Delcampe International.